From today through 5/22/16, take an extra 25% off select sales and clearance items at Bloomingdales, when you enter promo code EXTRA25 at checkout. 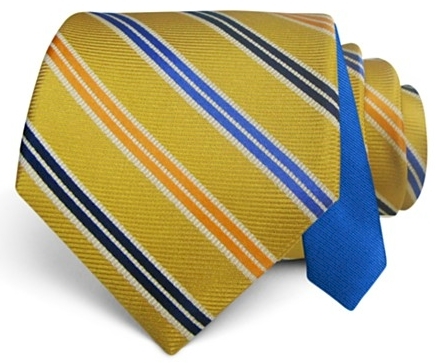 This Happy Ties Textured Stripe Classic 100% silk Tie is marked down from $50.00 to $22.50, but enter promo code EXTRA25, and that drops to $16.88 with free Loyalist shipping. 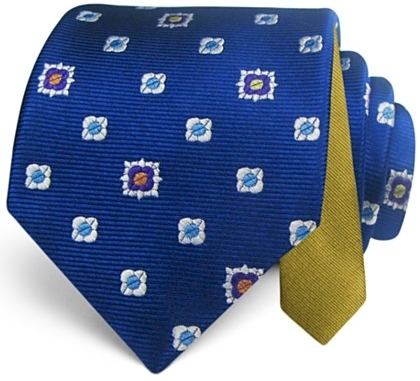 This Happy Ties Medallions Classic 100% silk Tie (which comes in 4 color schemes) is similarly marked down from $50.00 to $22.50, but enter promo code EXTRA25, and that drops to $16.88 with free Loyalist shipping. 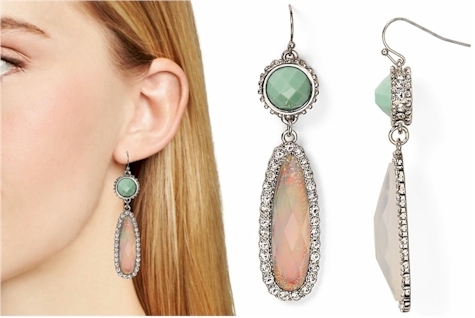 These dramatic Aqua Brooke Drop Earrings are marked down from $28.00 to $22.40, but enter promo code EXTRA25, and they drop to $16.80 with free Loyalist shipping. 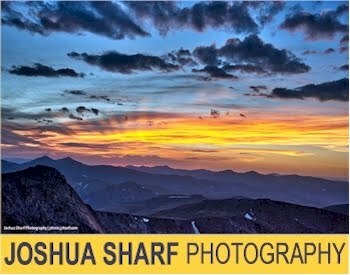 This 25% off sale and clearance items is only through Sunday, 5/22/16.